I will also do a simple eye then use a blue eyeliner with freeze and heroine on my bottom lash line for something a bit different. I will also team up Vanity, Alchemy & Alien for a girly look. 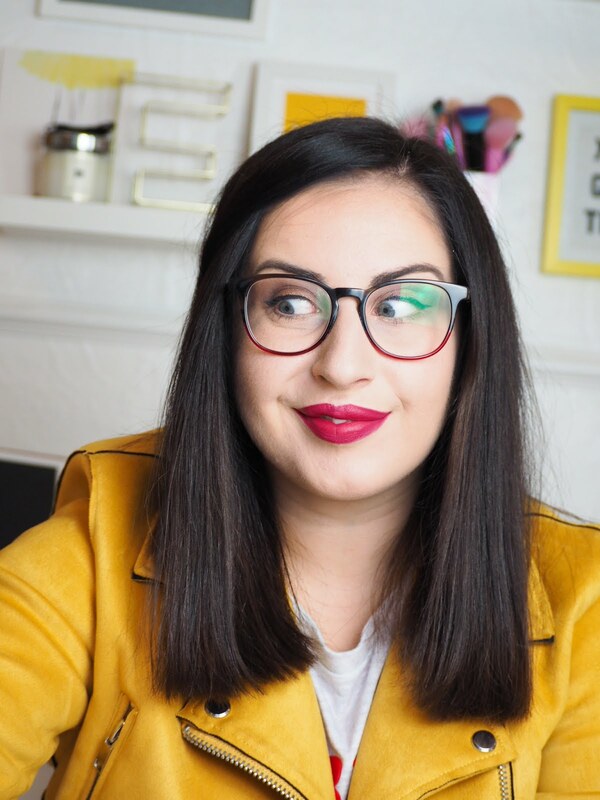 I also use Defy for my eyebrows, it really is a multi tasking palette, and it is without a doubt the best one for endless looks. 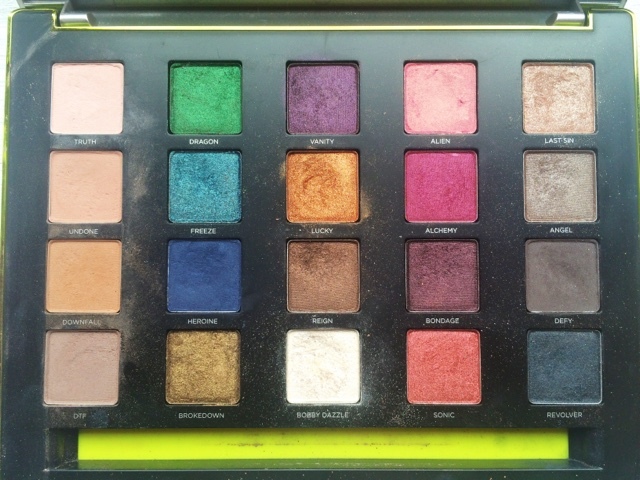 I know it is really mean to do a post on a palette that is now unavailable, but I was all set to run out and grab the Vice 4, until I realised that this one was 10x better, so I challenge you - if you have it - to dig it out and use it, I promise you will fall in love with it all over again. Now I have managed to avoid the Vice 4.... 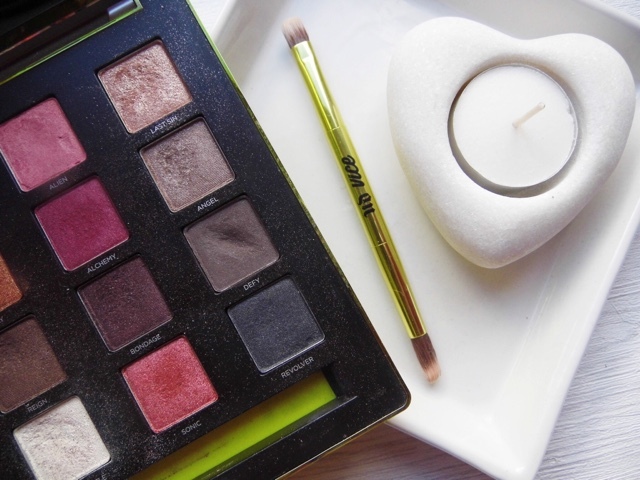 I have no idea how I will resist the Gwen Stefani palette (I don't think I want to resist it, its so beautiful) let me know if you have it below, and have you invested in the Vice 4? Do you love it? and most importantly is the GS palette on your wish list too? I never tried the Vice palettes but I love UD shadows! Lovely post!